Most real estate agents don’t see the potential Instagram has for their personal branding. They treat it as a passing trend – something kids do for fun. 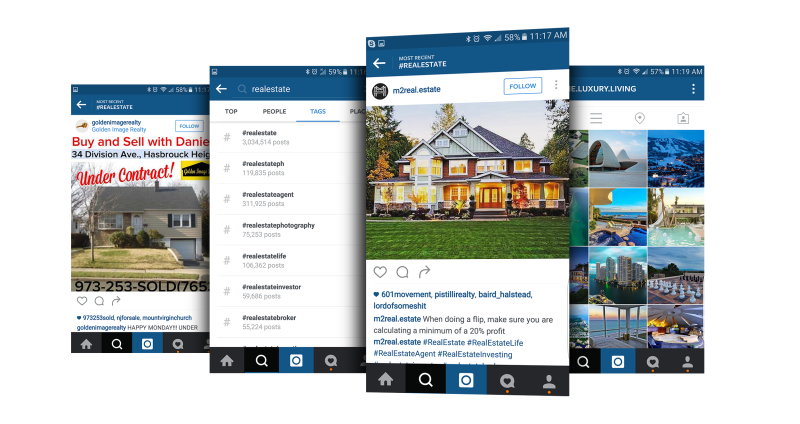 But if you look beyond the hype, you’ll see the enormous opportunities Instagram offers to realtors. With over 400 million active users, Instagram has become a powerful tool for business. According to a report from Forrester, Instagram has the highest engagement rates between brands and customers. But Instagram can feel a bit overwhelming, especially if you are just starting out. How can you master the art of getting likes and prospects through this social network? It all starts with a stellar profile. If you’re creating an Instagram profile as a real estate agent, you want to make sure that anyone will be able to view your posts and follow you. Otherwise, potential leads might get annoyed by the fact that they can’t see your online activity and it may deter them from following you. No one would want to do business with @sexyBentheRealtor, so make sure your username is recognizable and trustworthy. If your name is already taken, then try keeping your name as the first part of your desired username, so that people searching for you are more likely to come across your account, and then add a differentiator. For instance, if @MarcJames is taken, you can create @MarcJamesRealEstate. Also, make sure to add your full business name to the name section of your profile. Your full name will appear under your profile picture and username. Your photo should be a clear, professional-looking headshot. Don’t be too serious or too quirky. That is not the place to showcase your weird side. Just below your name, you have a space of 150 characters to sell yourself as a real estate agent. Use this space to describe yourself and your work. Make the bio keyword-rich so that your profile can easily be found via relevant searches. 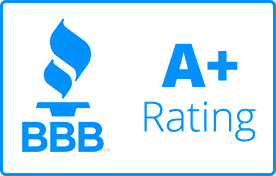 Example: Florida-licensed real estate agents home residential. We help you find your dream home. Check our website. One of the downsides of Instagram is that clickable links are not allowed anywhere except for your bio box. That’s why it’s important to add a link to your website in your Instagram bio. Create enticing posts that encourage people to visit your profile, which is where clickable links are allowed. Before you call it a day, make sure notifications are turned on, so that you can see when people comment on your posts. That way, you will be able to engage with your prospects in real time. Now that your profile is set up, you can start posting. Make sure to share quality photos that will entice your followers to engage with you. Last but not least, focus on creating relevant content that will make home buyers consider you a trustworthy real estate agent. Follow the “Shaquille O’Neal” rule of publishing on social media: 80% of posts should be entertaining, 15% should be informative, and 5% should be sales-driven. Instagram can be an incredible tool for engaging with prospective home buyers. Unfortunately, few real estate agents are aware of its powers. Make sure you don’t miss out on this opportunity.